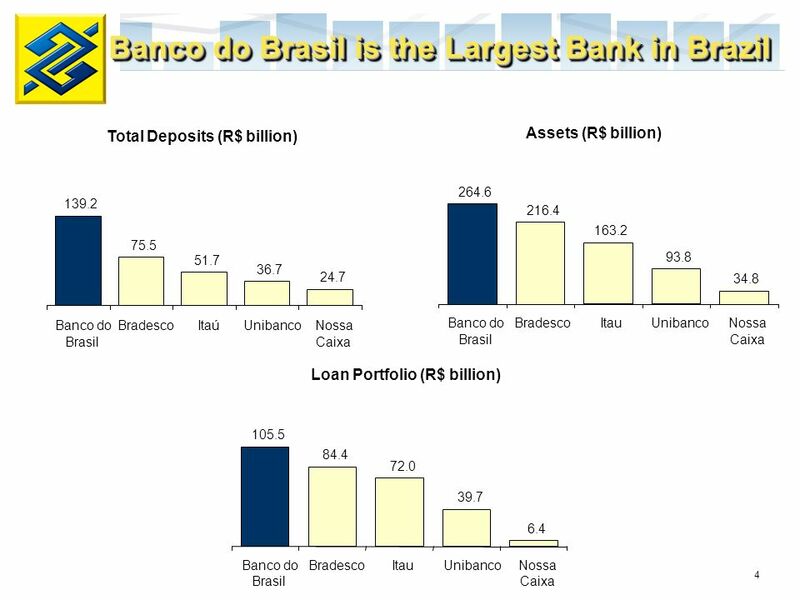 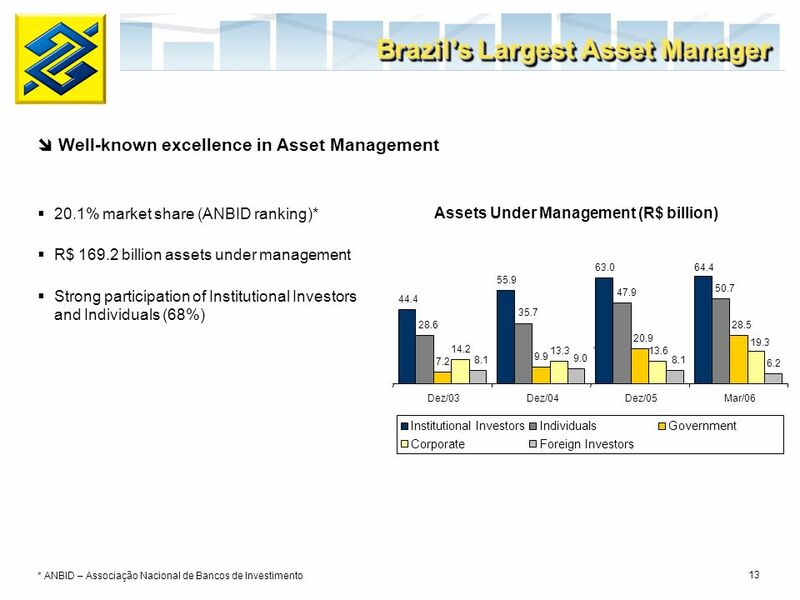 Banco do Brasil. 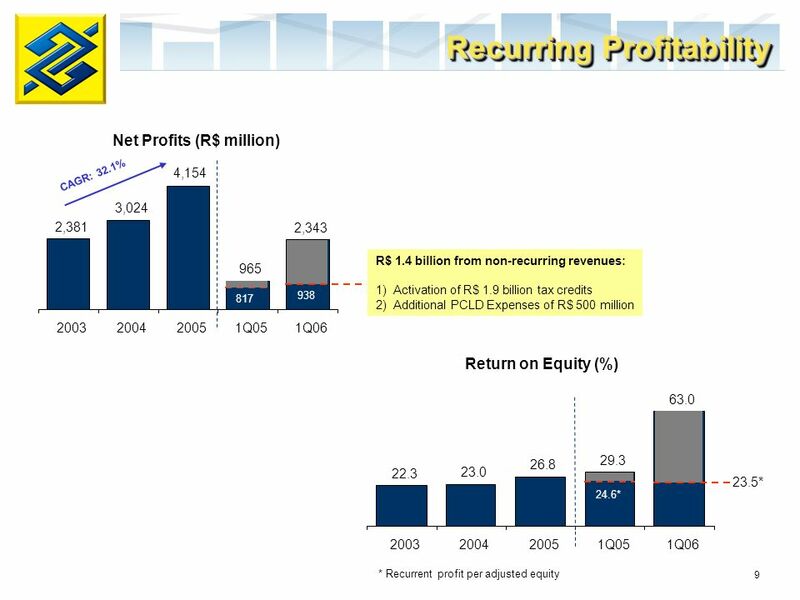 2 Strong Balance Sheet and low funding cost allow quick expansion of loans High and recurrent profitability Cost cutting leads to improving. 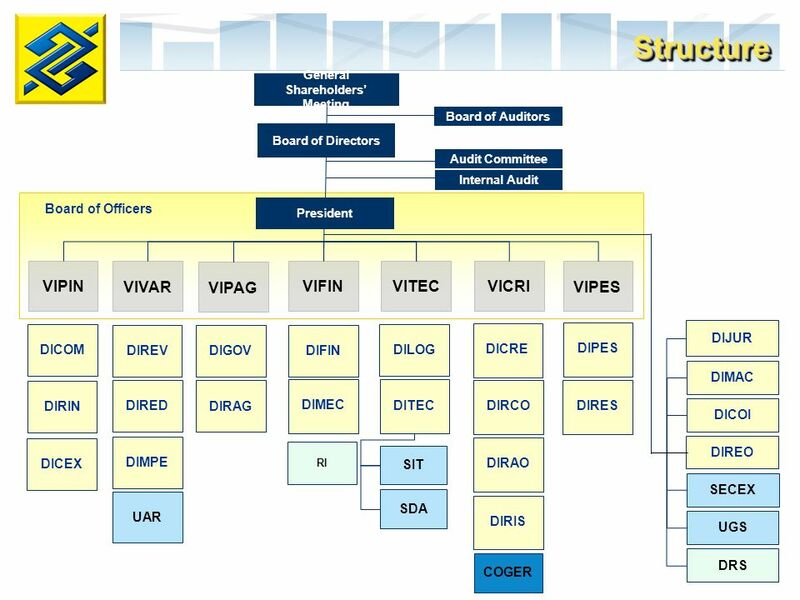 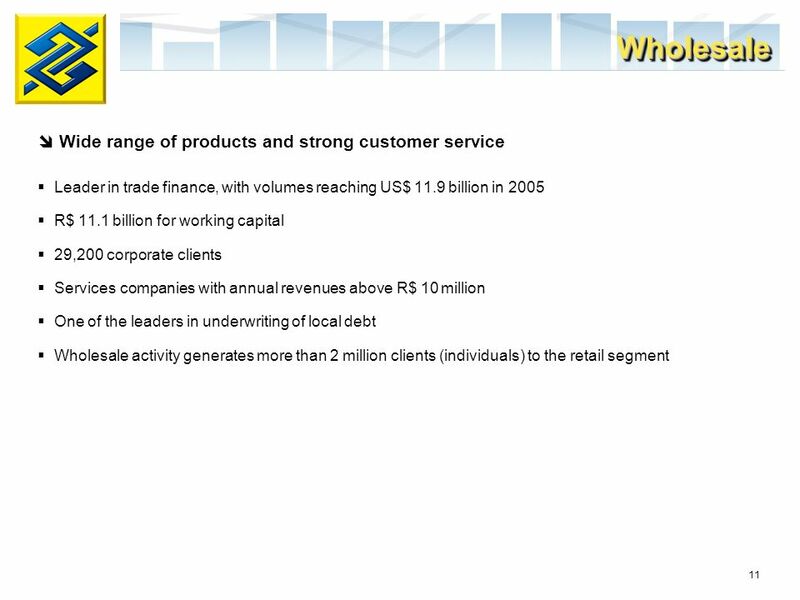 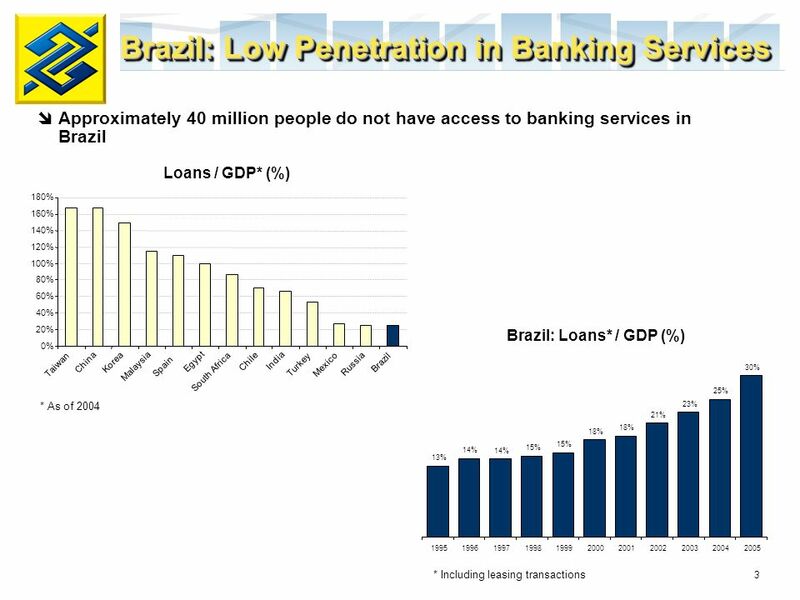 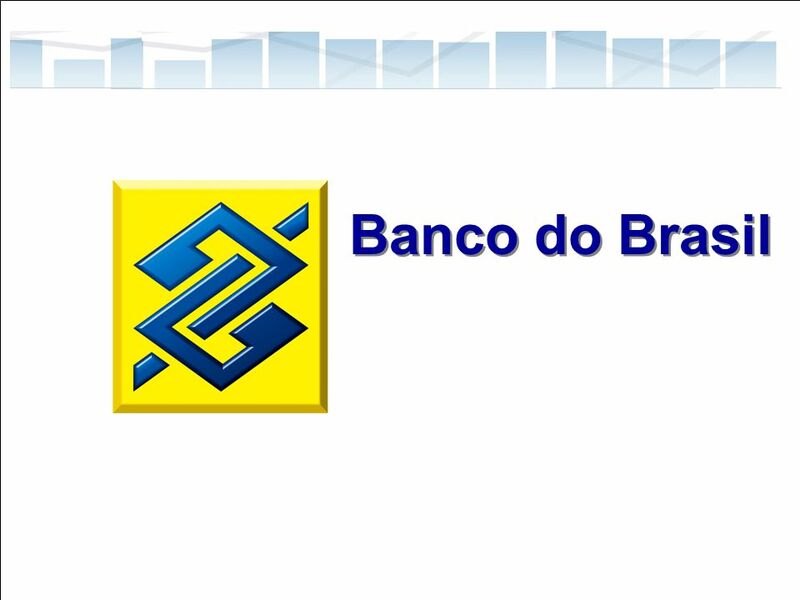 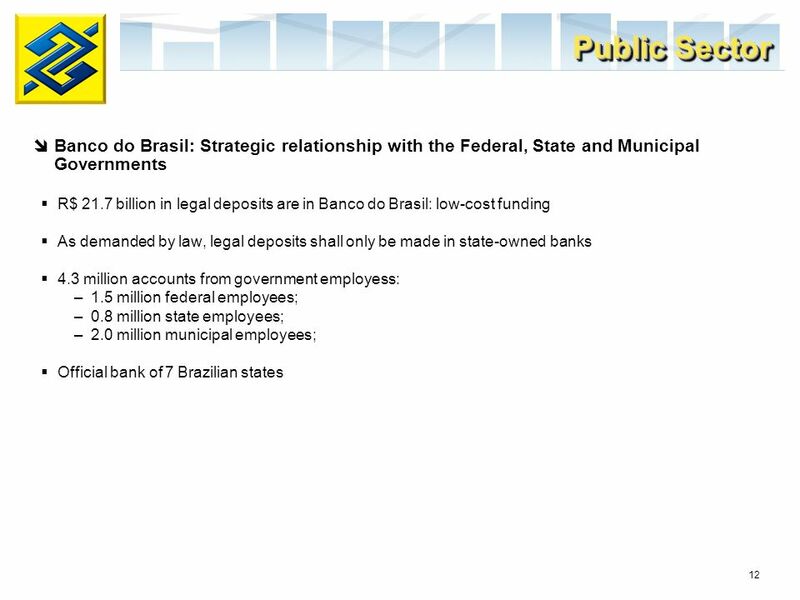 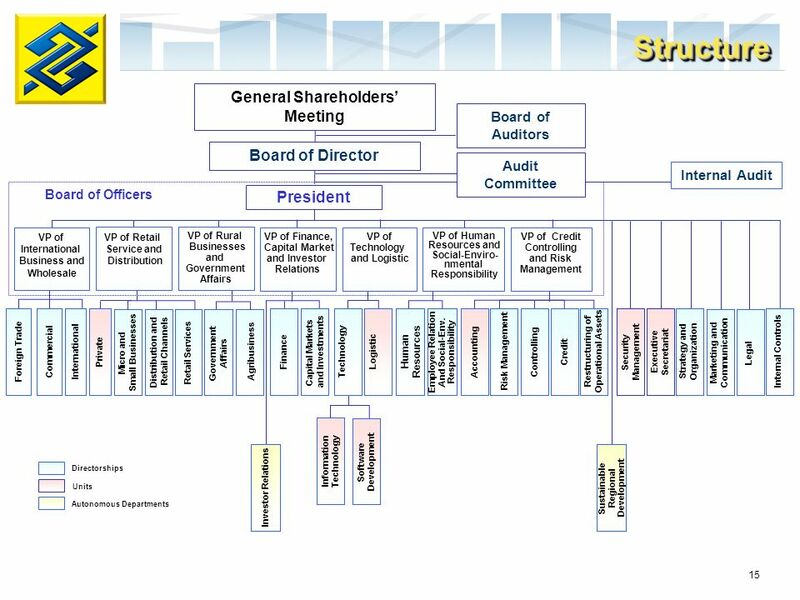 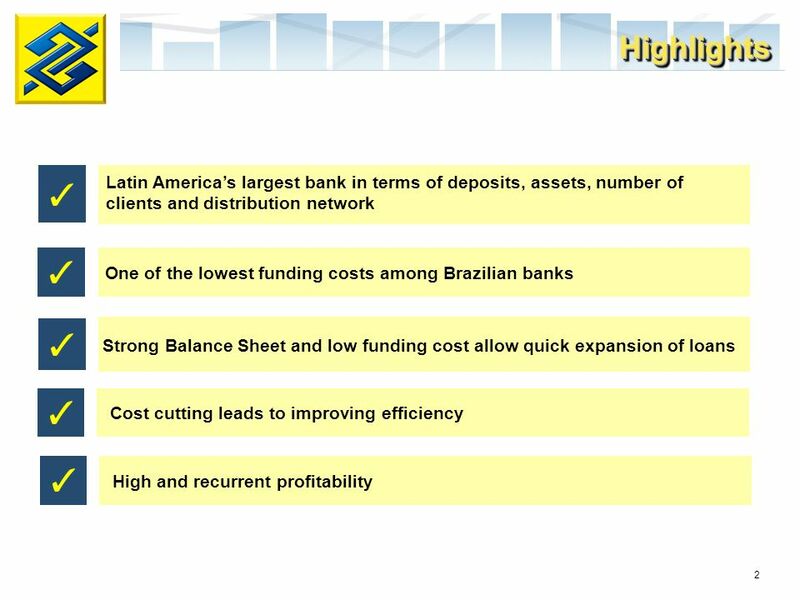 Download ppt "Banco do Brasil. 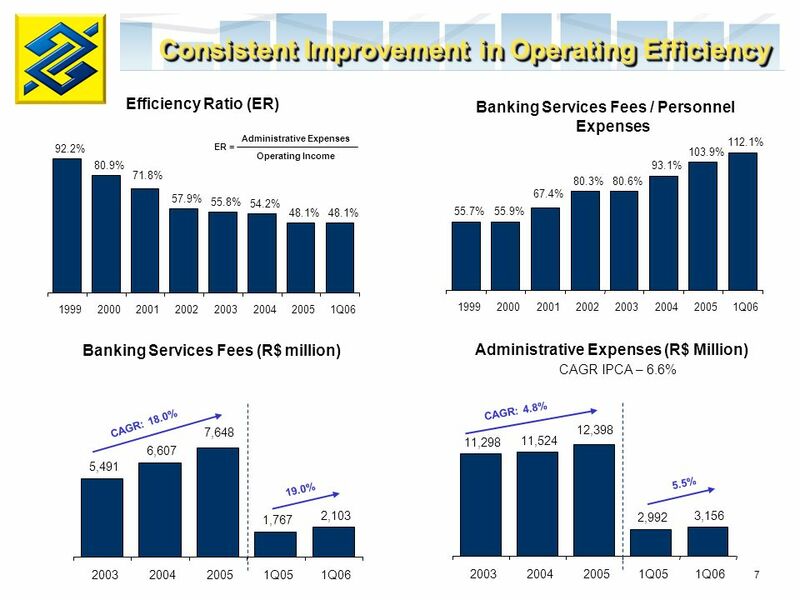 2 Strong Balance Sheet and low funding cost allow quick expansion of loans High and recurrent profitability Cost cutting leads to improving." 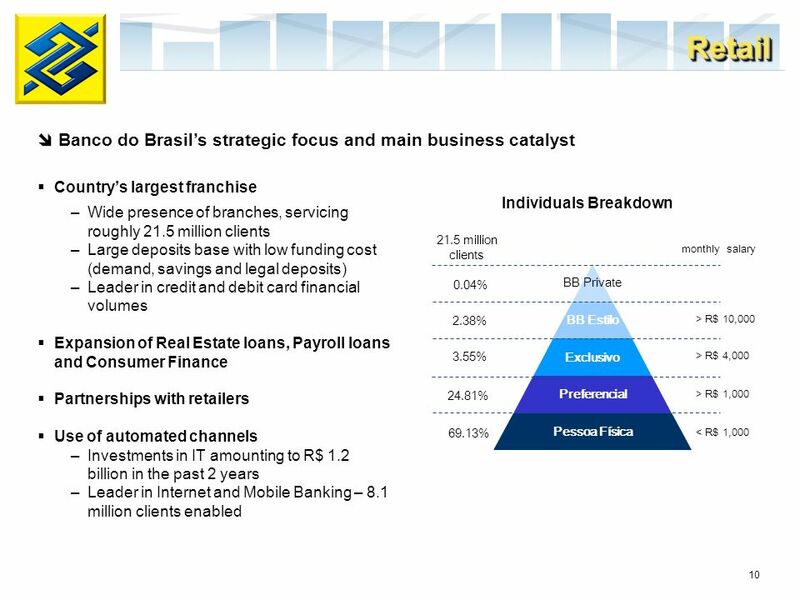 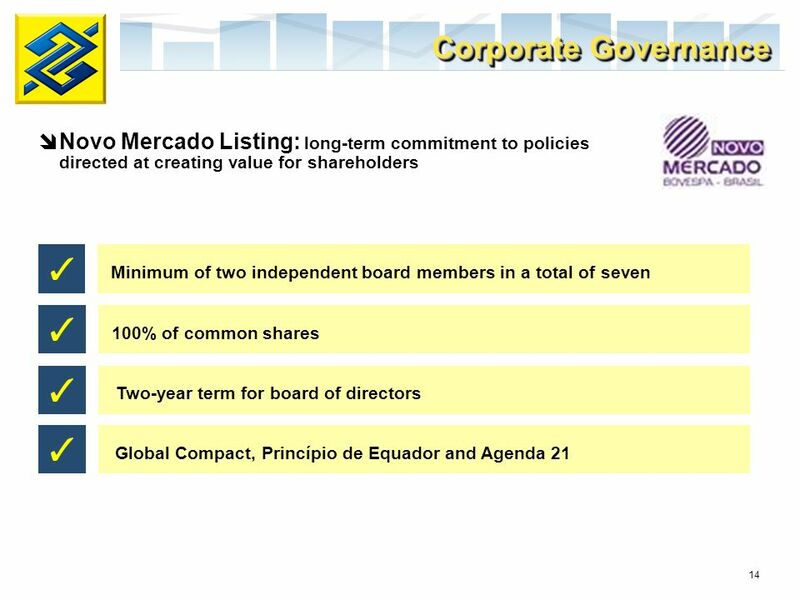 1 Investor Presentation November Strategy 3 Products 5 Profitability Improvements 15 Annex 21 Agenda.